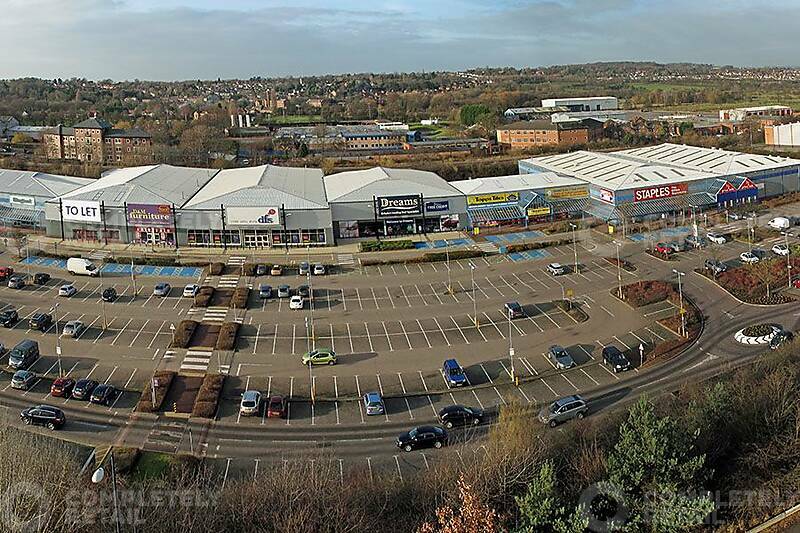 The Meteor Centre is 193,031 sq ft and primarily consists of home retailers including The Range, Dreams, B&M, Carpetright and DFS, along with Pets at Home, PC World, Office Outlet, American Golf and Aldi. Partial refurbishment was carried out in 2007. 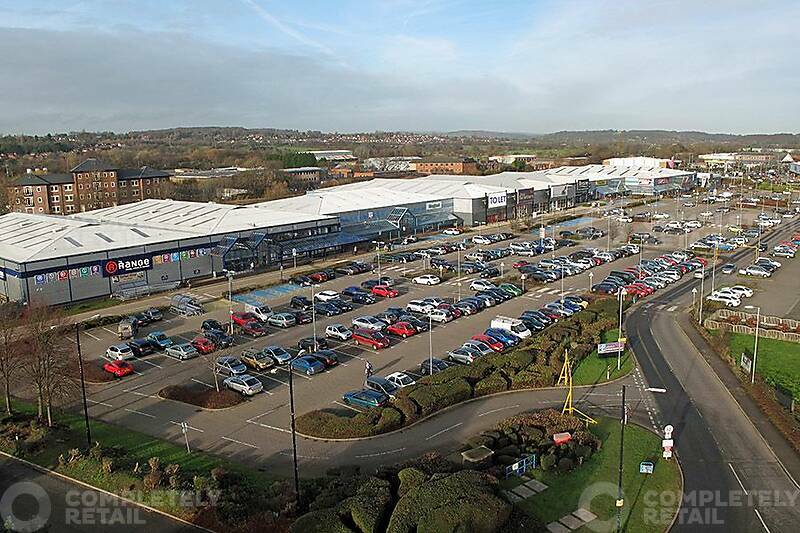 Wren Kitchens, Oak Furnitureland and Costa Coffee have all recently opened stores on the scheme which has increased footfall. 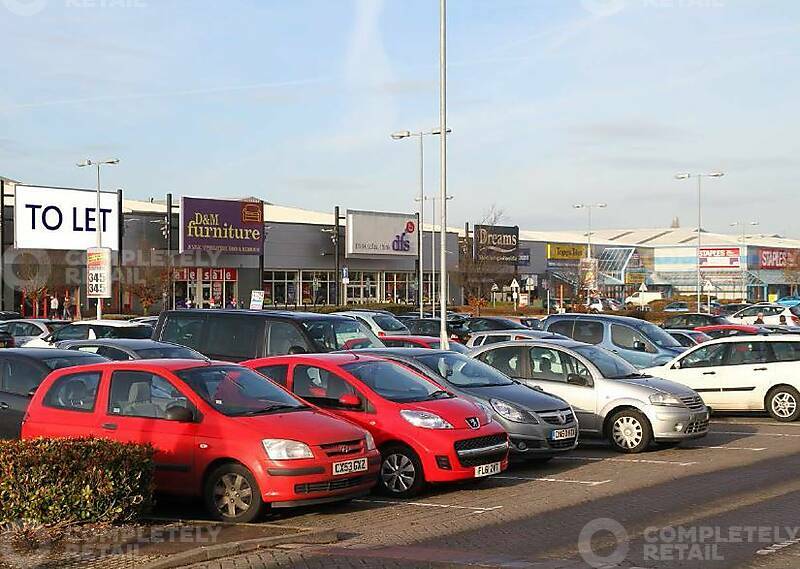 The 14 unit Meteor Centre retail park is situated on a major arterial road just three miles north of the city centre. 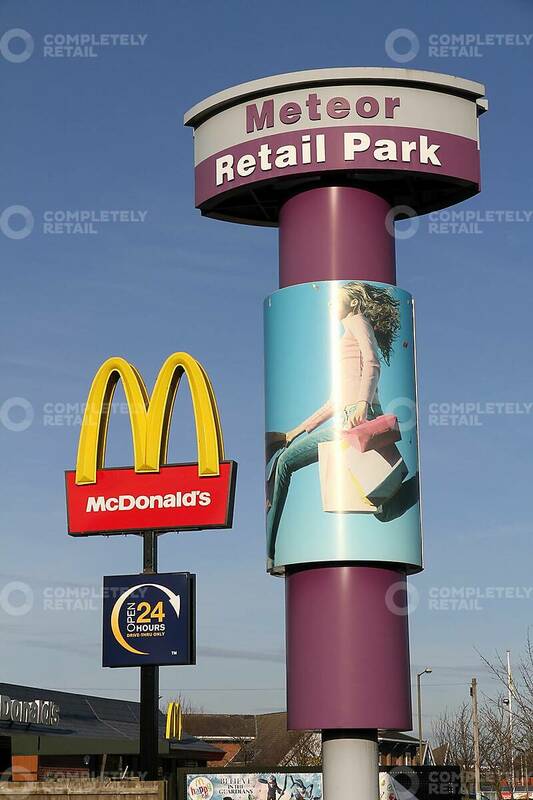 In addition to the 14 units, the park is neighboured by both Morrisons – after a second phase of works in the 1990s linked the sites – and ODEON cinema, driving regular and repeat visitor traffic to the scheme. 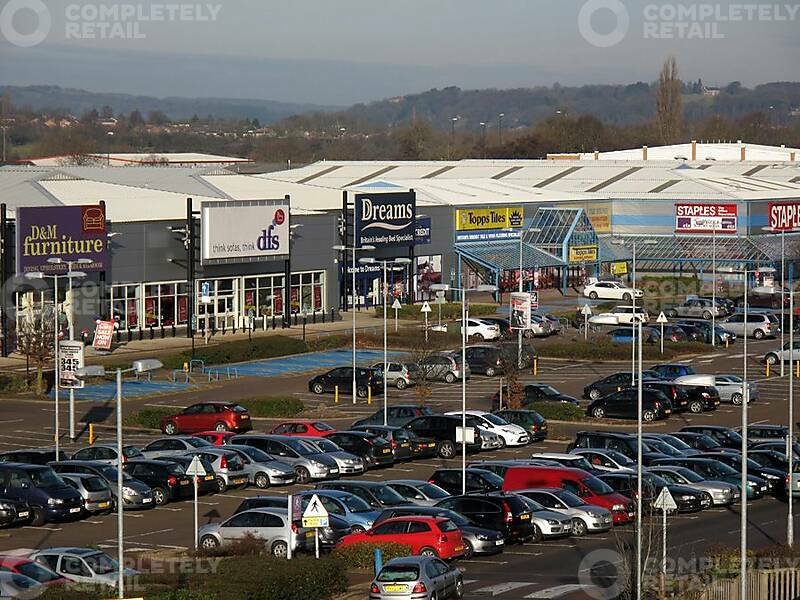 Derby is a growing city. 2.1 million people live within 45 minutes of the centre. The population is expected to grow by 9.45% by 2028. The city has one of the country’s highest skilled workforces and is the UK headquarters of Bombardier, Toyota and Rolls-Royce. 42% of Derby’s workforce is employed in the professional sector and 12% (4 times the national average) in high tech functions. A1 – Bulky goods with restrictions to be widened, subject to planning. Non-food retail.